- Nebraska is 3-7 straight up in its last 10 matchups with Purdue. ​- Purdue is 6-1 ATS in its last seven games. ​- Purdue is 4-1 ATS in its last five games at home. ​- The total has gone under in four of Purdue's last six games at home. ​- The total has gone under in six of Nebraska's last seven games. 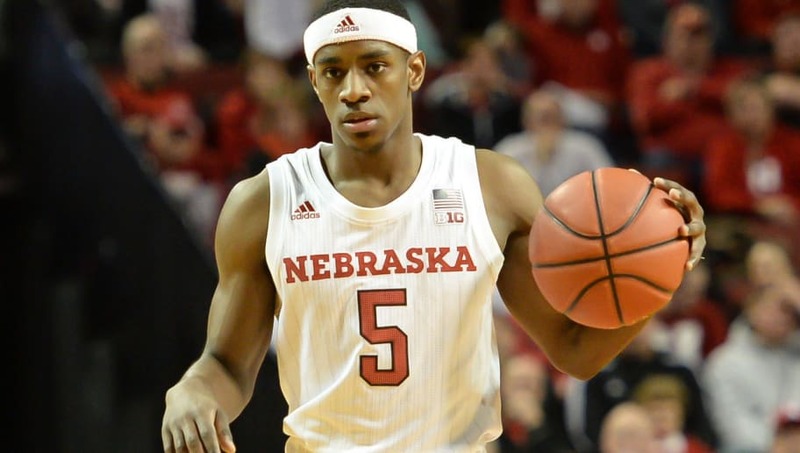 All Nebraska vs Purdue betting odds, lines and props are available on FanDuel Sportsbook. - Home Team (Purdue) Total Points: Over 75 (-115) – Purdue has had a great season so far offensively, averaging 78.7 points per game. In its last five games, Purdue has only scored less than 73 points once and is averaging just above its season average at 78.8 PPG in those contests. Purdue has scored well in games following a victory (Purdue defeated Minnesota 73-63 in its last game on Feb. 23) and the team total has gone over eight out of its last 15 tries.